Today I went to the Islamic Art Museum, Bird Park, Little India and the Aquarium in Kuala Lumpur. I am staying at a great hotel, with a very nice view (even free internet in your room). You can book for great rates using Agoda – I am becoming a big fan of Agoda as I use it on my travels. Here are some photos from the day (and one from last night). 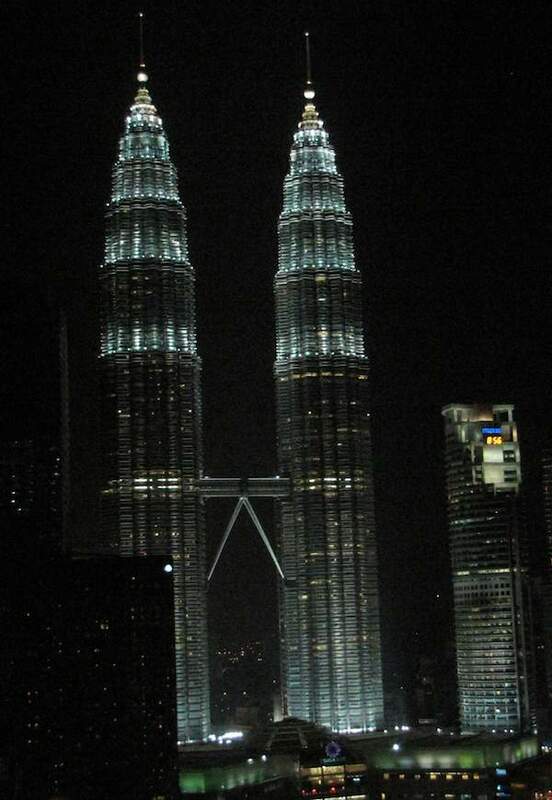 Petronas Towers at night, Kuala Lumpur, from my hotel room. 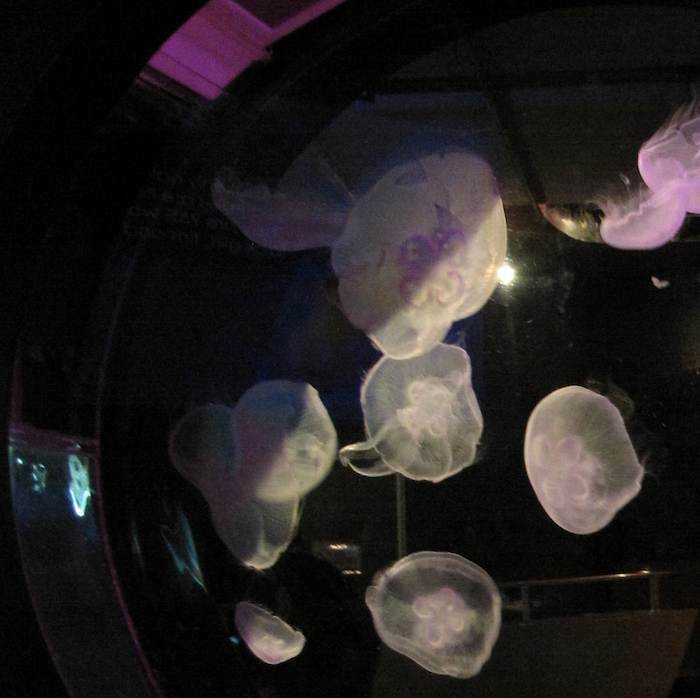 Watch a cool webcast on jellies that I posted to my Curious Cat Science blog. I head over to Kuala Lumpor in just over a week. 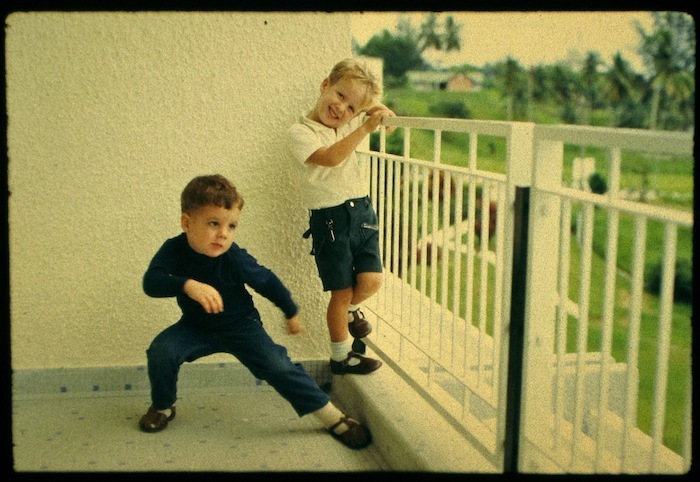 Here is a photo of me on what may have been my first trip to Malaysia. I appear to be looking to jump over the railing. This photo is actually a photo of a slide projected on the screen, which was my brother’s suggestion for a quick way to digitize some slides. It works amazingly well (for posting images to the web) and is very quick and easy.